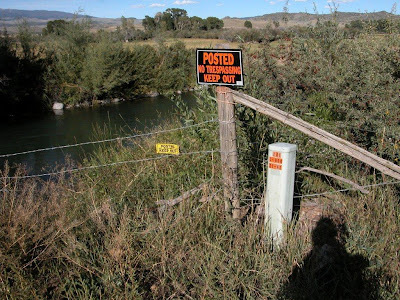 The Voluntary Public Access and Habitat Incentive Program (commonly known as Open Fields) is a program run by the Farm Services Agency to encourage owners and operators of privately held farm, ranch, and forest land to voluntarily make that land available for access by the public hunting or fishing, under programs implemented by state or tribal governments. Competitive grants are offered to states and tribal governments for expanding existing access programs or creating new programs. Grants are reduced by 25% if opening dates for migratory bird hunting in a state are not consistent for residents and nonresidents. Currently 26 states have voluntary public access programs and a number of tribes also have programs, but the effort to expand these programs to more states and tribal lands depends on continued funding from Open Fields. This program was authorized and funded the 2008 Farm Bill up to $50 million but received only $33 million in FY11. The President’s FY12 budget requested only $16.7 million. Unfortunately the program was zeroed out in the Senate Agriculture Appropriations Bill for FY12, truncating this important program’s work. 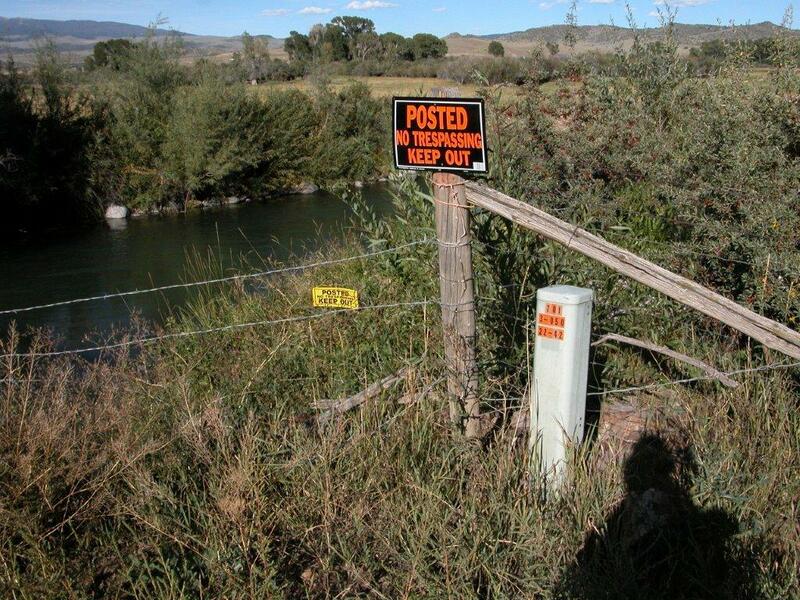 Sportsmen cite loss of access as the number one reason they stop hunting and fishing. For many Americans, the ability to access private land through public access programs is the best opportunity they have to continue hunting and fishing. This amendment restores $5 million to the program to keep it running, paid for by reductions in overhead in at the Department of Agriculture. This amendment was introduced to the Senate Agriculture Appropriations Committee in the hopes of restoring some funding for access. It's how things get done in Congress. You can sit on the couch and complain, or you can get in the game and make a difference. Thanks Senator, we appreciate it when you guys in DC fight for the little fellers like us. We notice things like this, because this matters. Do the right thing by Montana's public hunters and anglers, and we stand up and salute. Senator Tester gets a tip of our Stormy Chromer, and an extra ration of our best whiskey.